The most complete protection for shipping fragile items. 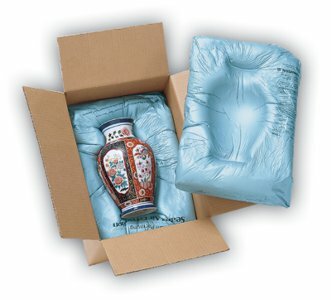 Premolded Quick RT expanding foam bags custom-mold to the product you're shipping. Premolded Quick RT doesn't require pre-heating the packs. Simply crack the pack and let it expand.